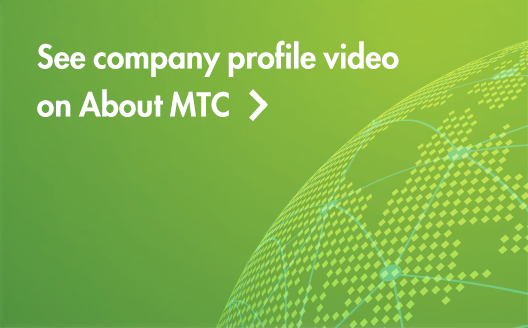 OAK BROOK— October 5, 2016—Millennium Trust Company’s outstanding technology was one of the winners at the 2016 WealthManagement.com Industry Awards. Competing in a category recognizing custodians (Emerging - less than $25 billion) for their technology advancements, the firm’s Millennium Alternative Investment Network™ (MAIN)™ outshone its peers. 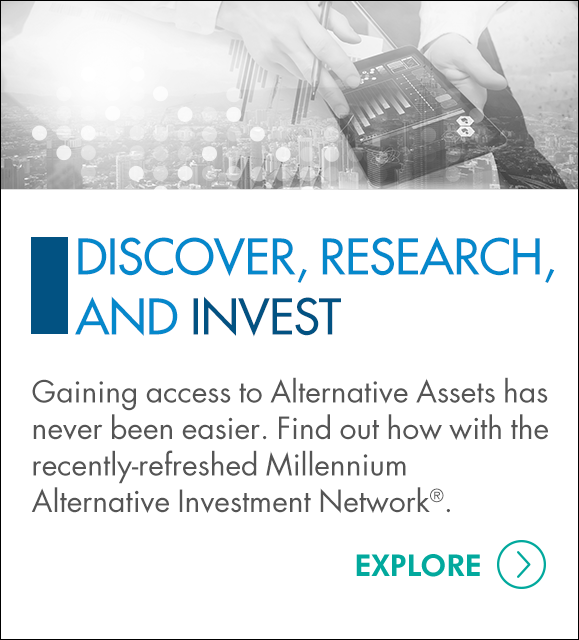 When Millennium Trust Company launched the Millennium Alternative Investment Network in January 2016 it gave advisors and high-net-worth investors an easy way to find and research alternative assets, ranging from private equity and hedge funds to crowdfunding and multi-strategy investments and then purchase and custody those investments in their Millennium accounts. Rather than subscribing to the inefficient paper-centric process traditionally used for alternative investments, MAIN allows investors to complete the opening and funding process entirely online. Now in its second year, the WealthManagement.com Industry Awards recognize companies and organizations that provide exceptional leadership and support for financial advisor success. An independent panel of industry experts selected 2016 award winners in more than 60 individual categories out of some 400 nominations. The awards were presented at a black-tie ceremony on September 29 at the Mandarin Oriental, New York. A portion of the proceeds from the event will be donated to the Foundation for Financial Planning, an organization devoted to providing pro bono financial planning to the underserved, primarily by providing grants to connect those in need with those willing to provide financial planning.